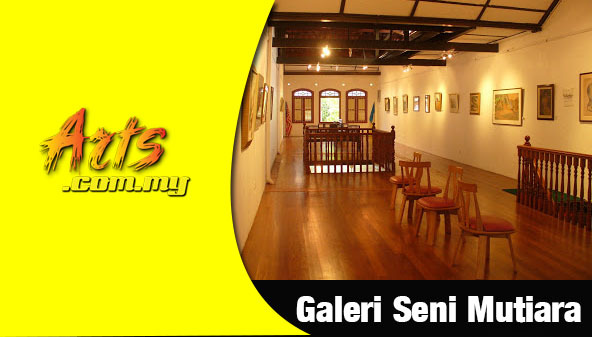 Galeri Seni Mutiara is a Penang based art gallery which is owned by Mr Koay Soo Kau. 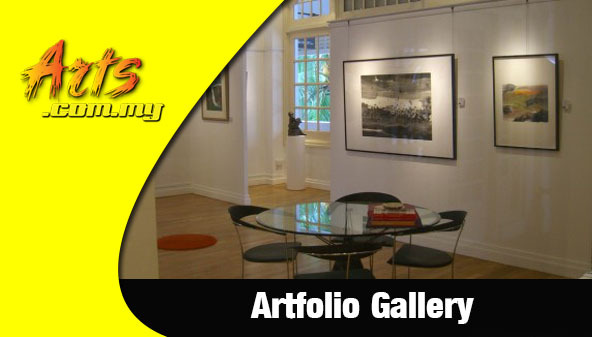 This is a prominent art space where it is aimed at promoting art in Penang as well as throughout Malaysia where exhibitions are held periodically while it is also opened to the general public. Here is where one would be able to view and appreciate the fusion of east and west art form produced by established and budding new Malaysian and regional artists around. With a wide range of contemporary artists in its stable, Galeri Seni Mutiara is a distinguished player in the Malaysian art scene that has been actively promoting Malaysian art throughout the region. The Galeri Seni Mutiara was launched by the highly reputable G-Hotel which saw the first event being the solo art exhibition of renowned Penang artist Ng Kim Heoh. 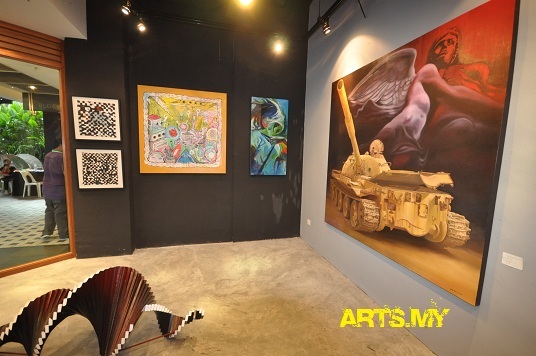 The gallery was set up as a prominent space mainly for Penang artists to showcase their art work to the public while it is also an ideal place for artists around Malaysia to do so. Apart from that, the Galeri Seni Mutiara also holds exhibitions through exchange programmes with artists from around the region in its premises which is one of the most prominent spaces around. Since its establishment, the Galeri Seni Mutiara has become one of the most popular art galleries not only in Penang but also around the country where it has held countless solo and group art exhibitions. Among its prominent shows that has been held here include the ‘Controversial Two in One’ show, the Ink Painting show by Shen Zhaochang & Fu Xinmin, Ong Choon Hoo’s solo watercolour painting exhibition as well as Renny Cheng’s solo show. 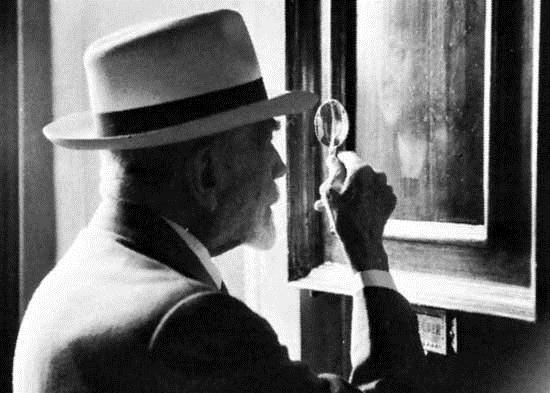 One distinguished factor about the Galeri Seni Mutiara is that it is well placed to offer the best art-related services for both artists as well as the collectors as it is established and built on the platform of artists. The pioneering artists for Galeri Seni Mutiara are very established and renowned personalities in the regional art scene which are John Lee Joo For, Kuo Ju Ping, Yong Mun Sen, Lee Cheng Yong and Khaw Sia. From there, the Galeri Seni Mutiara represents a reputable list of artists who are masters in their own accord and this include the likes of Koay Soo Kau, Ismail Hashim, Tan Kai Sheuan, Yeap Tho Seng, Ng Kim Heoh, Ng Bee, Cheung Pooi Yip, Loo Hooi Nam and Tan Lye Hoe among others. 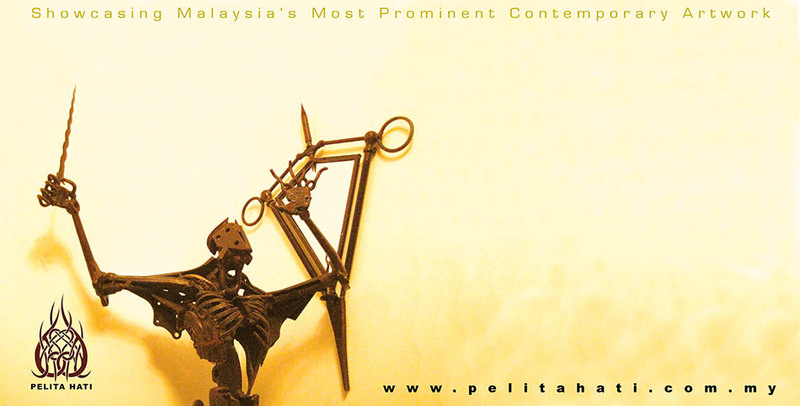 Other previous shows that has been held at the Galeri Seni Mutiara include the Survival of Old Traditions show, the solo art exhibition by Mohd Shaparel Bin Salleh, the Panorama or Malaysia show by Loo Hooi Nam, Solo Abstract Art Exhibition 2011 by Hj Baharudin bin Mohd Arus show, the group of Mutiara artists show entitled ‘Past, Present, Future Timelines’, the Roland Nancarrow’s ‘Taman – Bunga – Burung’ show and others like ‘Minimum Yet Optimum’, the ‘Fruit Season River Series II’ show, the ‘Art Exhibition on Motherhood’, the ‘A Tribute to Song Jin Tek’ exhibition and many more.